Starting next week, we will be rolling Readysell 8.30 out to Readysell 8 customers. With this version of Readysell, our minimum .NET Framework requirement has been updated to version 4.6. If you do not have an up-to-date .NET Framework, you will be unable to open Readysell on your PC. Workstations Windows Vista Framework update may be required. To be completed by customer. Servers Framework update may be required. To be completed by Readysell support. 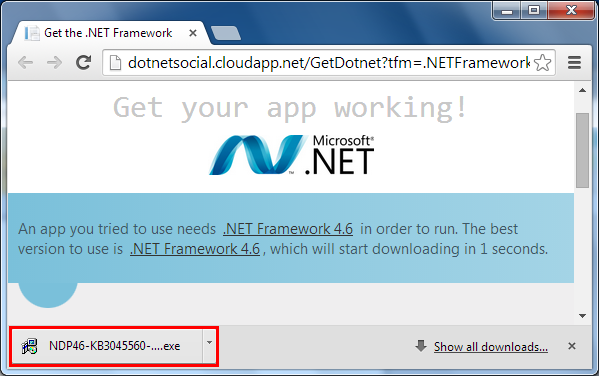 If you are unsure of what version of .NET you are running – we have created a small utility you can use. 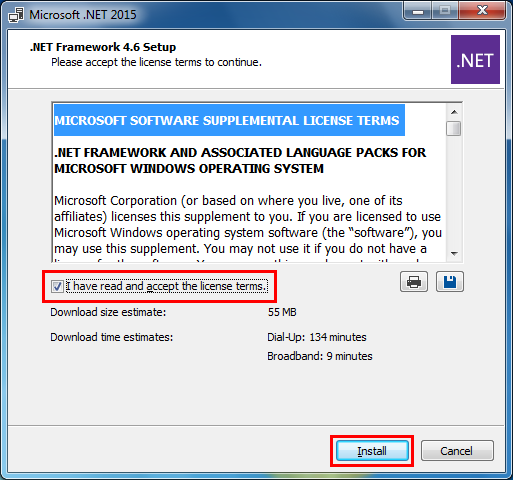 Download and run this utility to ensure you’re up to date, or to get you started on the upgrade process if you’re not. Double click on the downloaded installer to start it. If you have any problems or would like assistance with the process, please don’t hesitate to contact Readysell support and we’ll be happy to help you out.